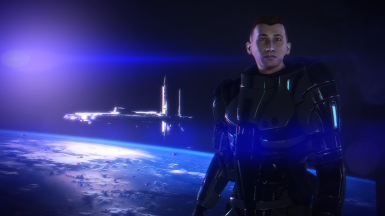 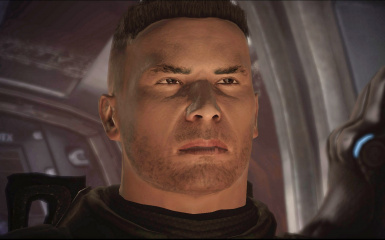 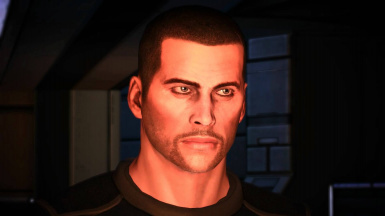 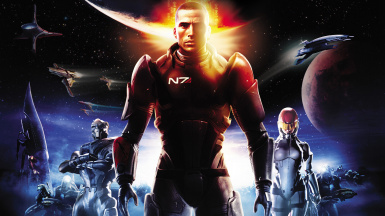 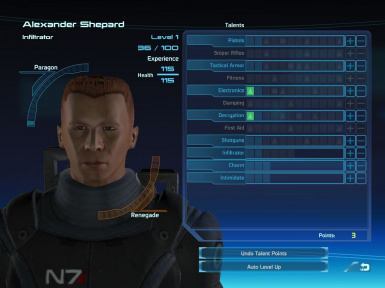 100% complete (including all DLCs), 100% paragon, lvl 60 male Shepard save game. 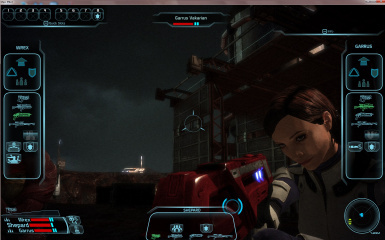 Save before Virmir with romance confrontation almost non of sidequest or dlc fullfild. 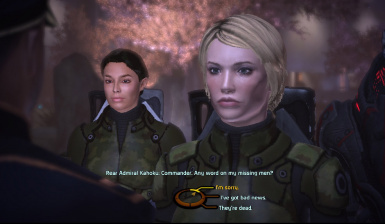 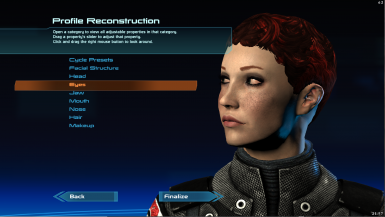 A collection of 5 femsheps for the start in ME1. 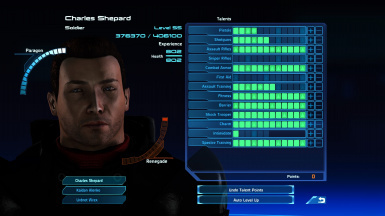 Each comes with a level 1 standard and a level 30 "quickstart" variation. 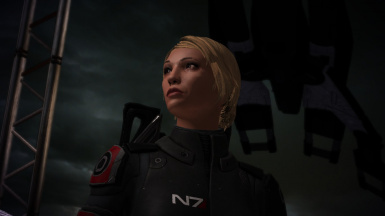 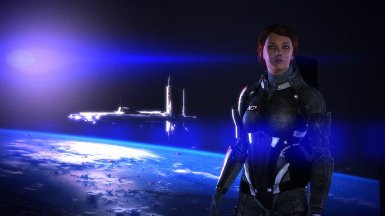 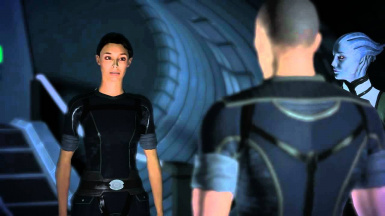 Level 60 Femshep (Spacer / war hero / Liara romance) completionist save game +, ready for Mass Effect 2 or replay almost any part of the game with 240 saves.!!!WARNING!!! 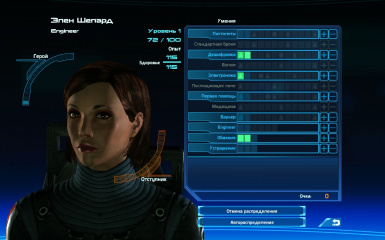 : for the moment, the saves are locked for french client to play ME1, no issues for ME2 import.